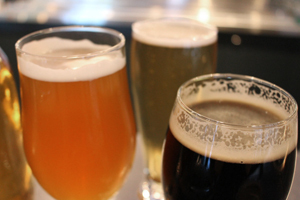 Our tap list is updated in real time and includes a rotating lineup of craft beer and cider. 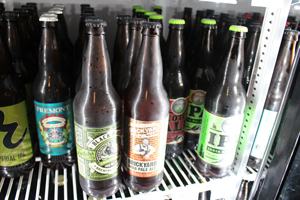 We have over 230 craft beers, ciders, and meads in our bottle shop. 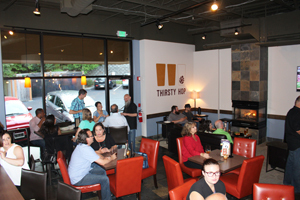 We regularly host Trivia Nights, Live Music, Brewer’s Nights, and Community Potlucks.